Very early in my research I discovered the Squadron Operational Record Books (ORB). The ORB’s are actually 2 documents, Form 540 ‘Operations Record Book’ which records the daily activities of the Squadron and Form 541 ‘Detail of Work Carried Out’ which records details of individual operations, including crew lists, a/c serial numbers and designator letters. 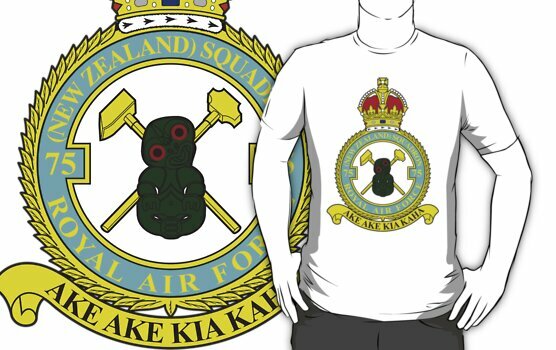 The Operation Record Books (ORB’s) of 75(NZ) Squadron (as will all operational units) provide a very good first source of information for the squadron enthusiast and aircrew researcher. This said, whilst the ORB’s provide a very good historical framework, they should certainly not be seen as definitve. Often filled in some time after a raid, by overworked and stressed staff, it is known that errors exist – my father was not listed in the ’45 ORB for his first op back at 75(NZ) and on another occasion, an Australian crew member with the same surname was transplanted into the crew list. Having said this, that’s what research is all about – test what you know against these records. You will either be proved right, or you might just prove them wrong! It was while I was reading through the OPB’s I began to wonder about the practicality of transcribing the documents and putting them online as part of the main 75(NZ) website as a searchable database. The transcription of the Squadron ORB’s is a significant undertaking and it certainly is not something that will be completed quickly. 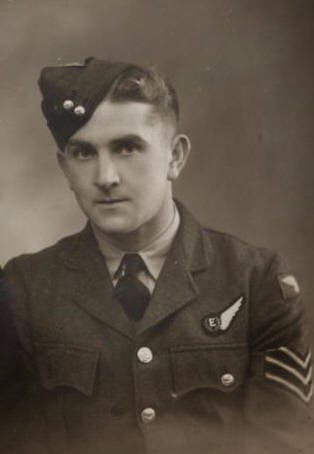 For purely personal reasons I have initially concentrated on the records that cover the periods my father was with the squadron and they will extend beyond those periods as I get the time. From page to page the legibility and quality varies astonishingly. Wherever there is a question regarding the legibility of a name or information it will be identified in red with, when appropriate, alternatives of what that word might be – if the letter or word is utterly indecipherable, it will be marked with a red ‘x’. If you have any portions of these records already transcribed, or you would like to transcribe some for the benefit of the wider 75(NZ) Squadron community, please get in contact with me and I will supply you with a few sheets. So far, to be honest the project has been a bit slow, and is spread over a few months of a few years, though I must give thanks for all those brave typists that have so far given their time and their eyesight to push this project on a bit further. 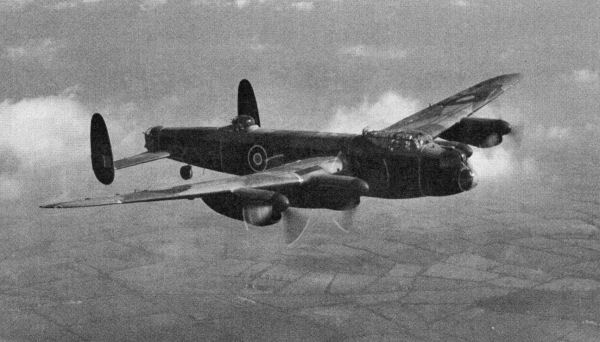 I’m doing some research on Lancaster ND 919 who crashed at Aardenburg Netherland. If you have the Squadron ORB could I have a copy of the Form 540 & 541 the mission flown to Leuven on 11 or 12 May 1944 and. and is there a MIA report? I am interested in the Lancster from the squadron that crashed near Chatteris in 1944, any details including crew would be appreciated.